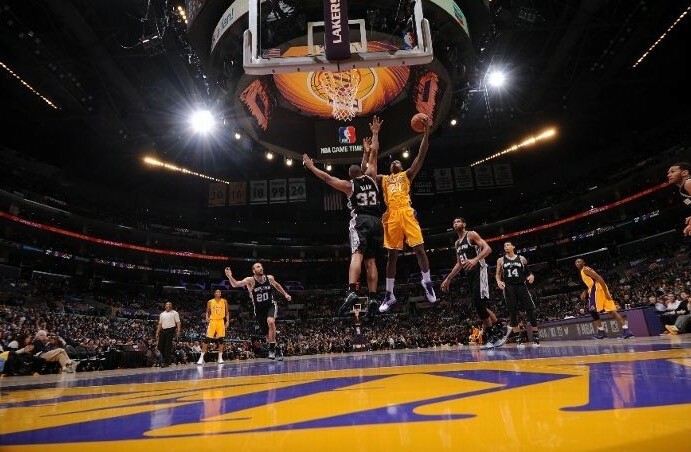 On a slow day in the world of cable sports networks, Spurs vs. Lakers led with an average of 1.329 million viewers. With numerous networks and telecasts I’m playing around with the sort format. This is sorted from most-watched to least-watched. Using your browser’s search tool (usually CTRL/CMD+F) might be the faster if you’re looking for something specific.